"Enabling the Potential of Network Funtion Virtualization"
How to minimize the cost of the NFV implementation and the associated risk? What primary factors drive the company’s interest in NFV? How to manage virtual network appliances while ensuring security from attack and misconfiguration? What key factors should be considered for lowering risk to the business, high service availability and faster time-to market? 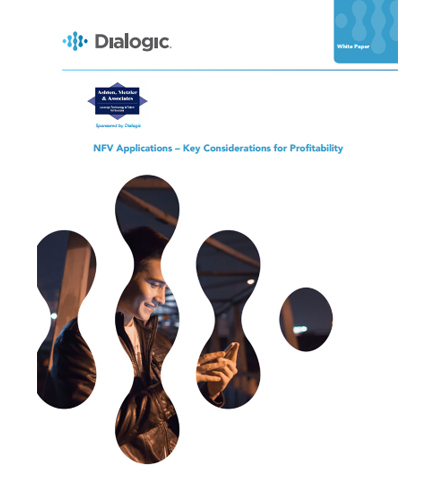 Communications Service Providers should consider some guiding principles that can help maximize the profitability in the deployment of Virtualized Network Functions (VNFs).